Description:- Zondle is a GBL (Game Based Learning) platform focused on delivering game based learning environments for small kids and helps teachers to track student progress and also help creating personalized learning environment. Usability:- Zondle is a web platform built for teachers to teach small kids by using Game Based Learning environment and using the concept of personalized learning as the platform supports individual student progress tracking and therefore the teacher can focus on how to interact with the students and what are the weak areas. 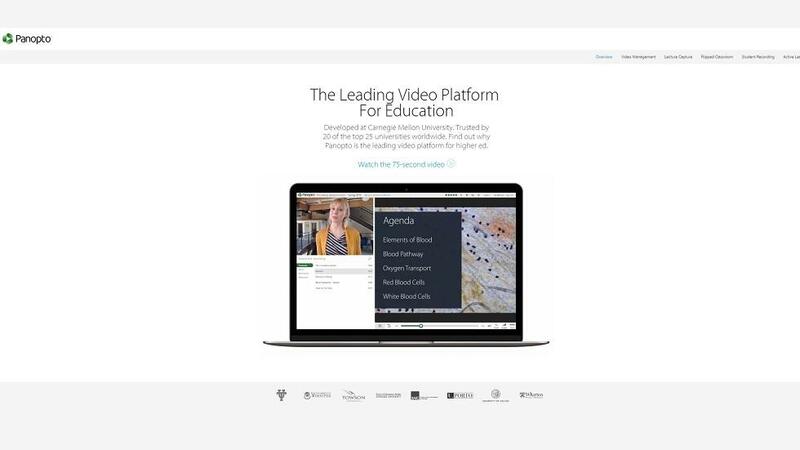 The platform is built with its focus on GBL so all the teaching, assignment and other activities are carried out through games and the content is delivered in form of questions and quizzes. 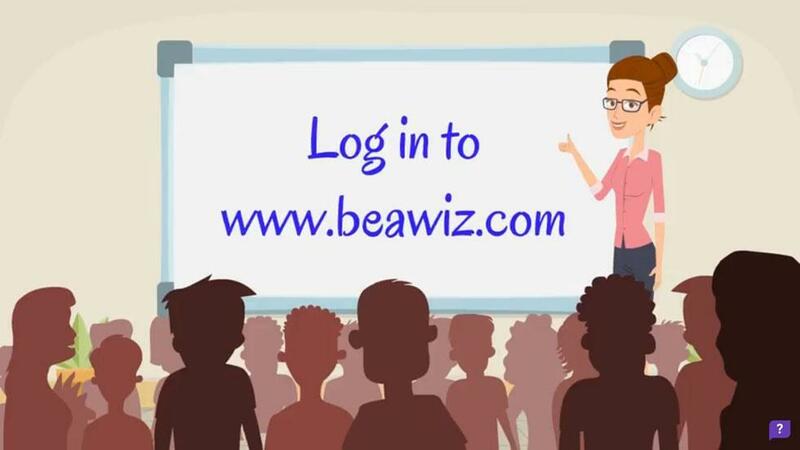 Walk-Through:- To start off, a user must sign in as a teacher. Once done, they are welcomed with a system note that guides the users with what all is possible with zondle. Once the user has decided as what they wish to do, from the listed task options, they can hit the ‘Get Started’ button and enter into the main work area of Zondle. The main work area is divided into 2 columns with a top navigation panel. The left column features options like favourite topics, games, friends’ topics, students’ topics and my folder. 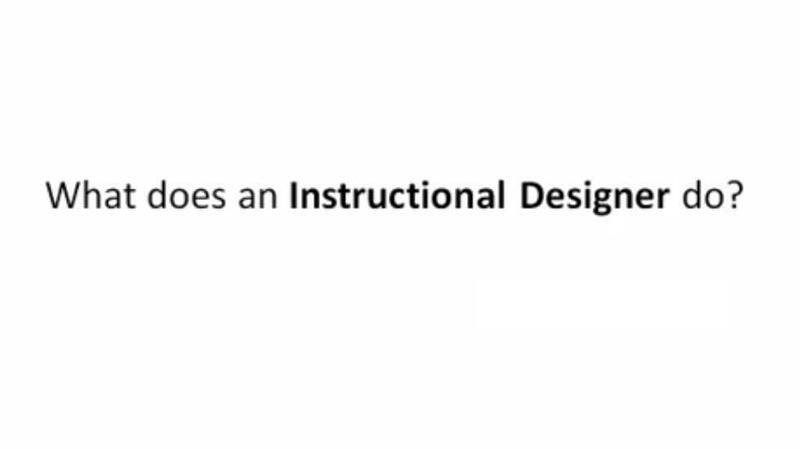 Using these menus, a teacher can create homework, assignment, test, etc. with question based templates targeted to different topics that are either predefined or custom built. 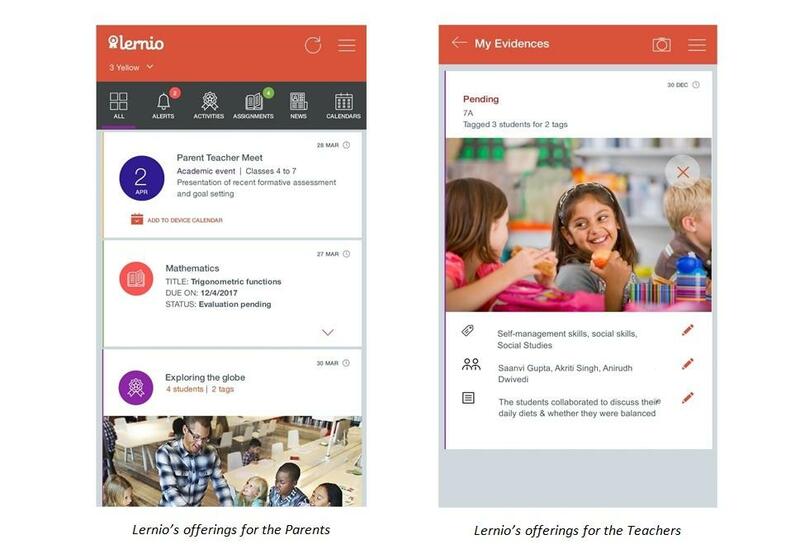 Once done, the teacher can assign the same to different classes (any number of classes under any number of schools – A teacher has an option to create multiple schools and multiple classes under them. To these classes they can invite students.). The students on their end only get access to those topics that are created by their teacher and assigned to them. 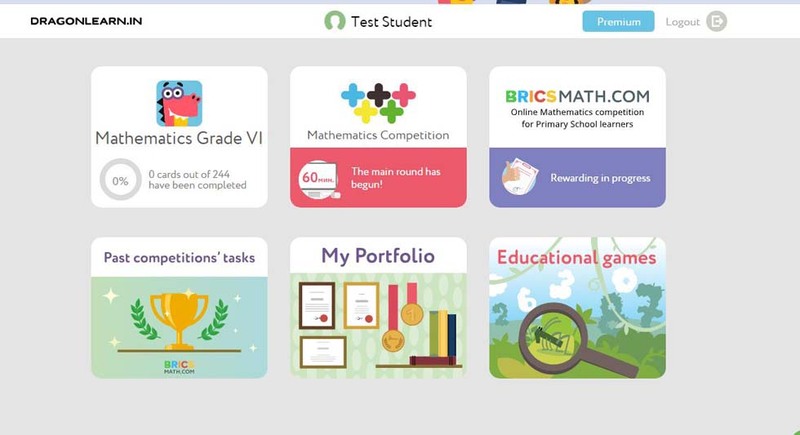 By clicking on each topic, they get to see their performance in terms of score and tasks. By answering to the questions through the game based environment, students learn more quickly, have higher retention and understanding. This also results in better scores. 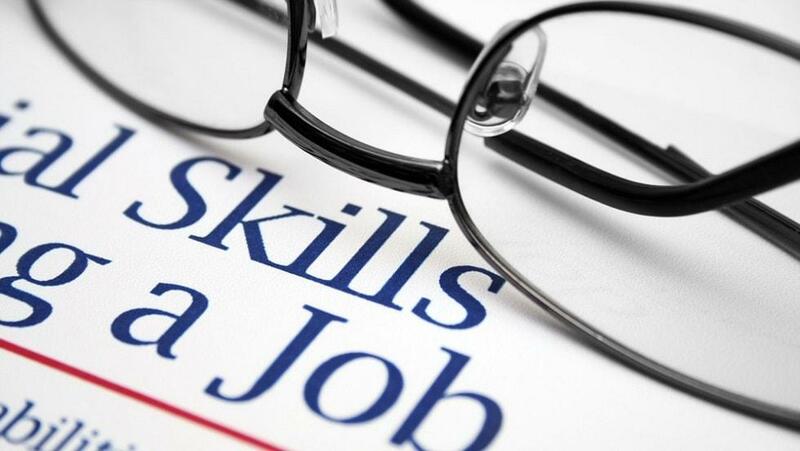 In the right column, the teachers get the feeds of their students, which are generally the scores they secured in different assignments and tasks. 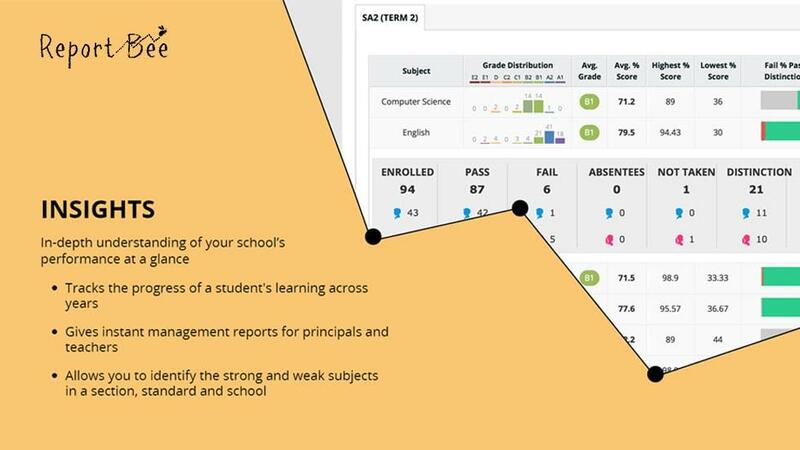 From the same panel, the teachers can also check individual student’s profile, the GradeBook (where they can view the scores of all the students and can even export them in the most popular formats like PDF.) & set Zollars for a class. Zollars are points that students earn by scoring points and can redeem them. 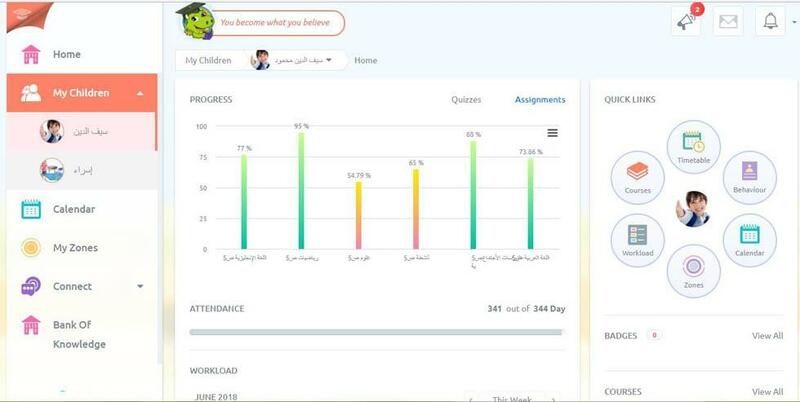 This panel also allows teachers to award badges (either custom or system default badges) to the students along with keeping track of progress of individual student. An option to reset the password to a student is also available. There is a ‘zondle Extras Marketplace’ available from where teachers can access additional free/paid resources on many subjects and topics and directly add them to their favourites or can just assign them to students. 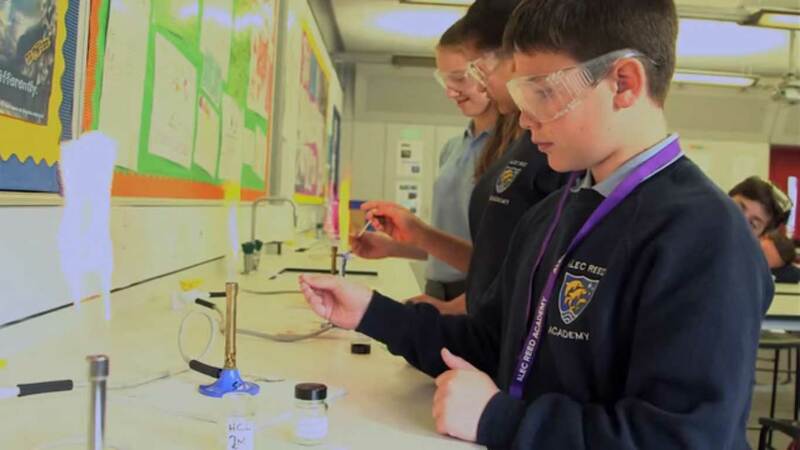 The ‘Manage Students’ menu allows the teachers to add students to a class in number of ways. Either they can add student manually or can distribute the class code to students and allow them to enrol themselves. Also if teachers wish to add students from a list, they can send the formatted list of student to zondle staff and they will create the students’ accounts. Using the ‘Advanced Management’ option, the teachers can manage all their Schools, Classes, Teachers and Students all at the same place. 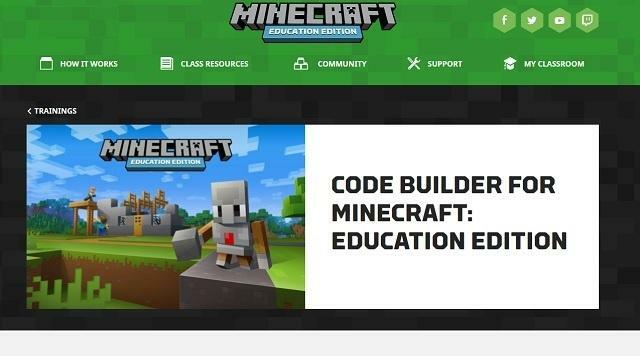 Finally, using the ‘+’ button at the top right corner, the teachers can use a special feature called the ‘zondle Class View’ to access the view that students get when they login. Here they can even try games and actually play them as a student. Also the teacher can customize the avatar for a student using this feature. 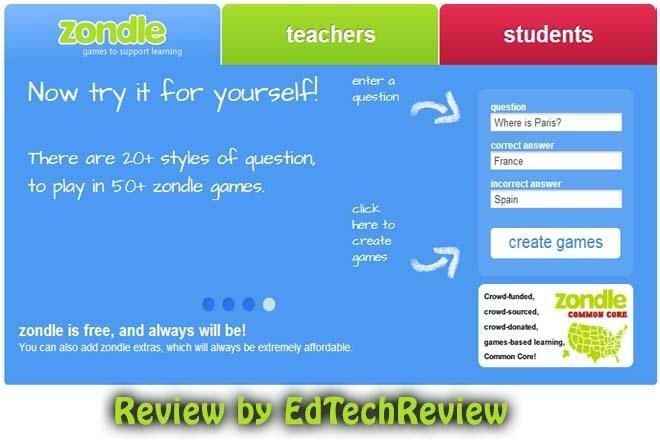 Our Review:- Zondle is a very nice GBL platform specially for kids. 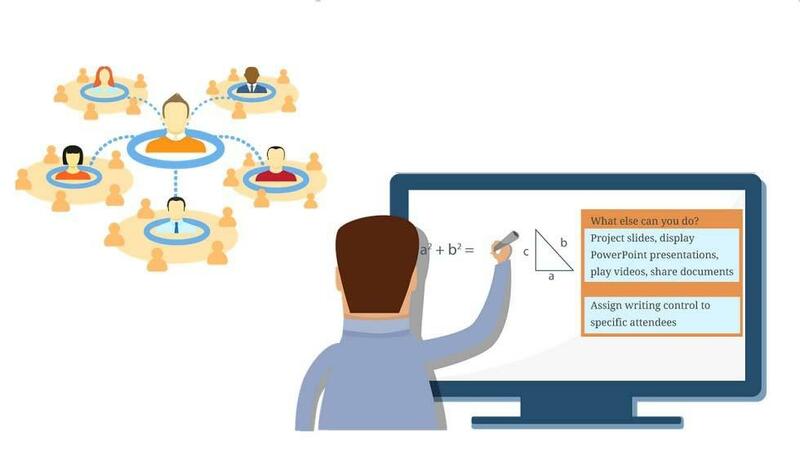 The prebuilt games, questions and question formats help teachers to manage their work easily. Also, the games are very engaging and the question types are also impressive. The level of customizability is very handy and helps the teachers to create personalized environment for their students. Also the avatars are very creative. 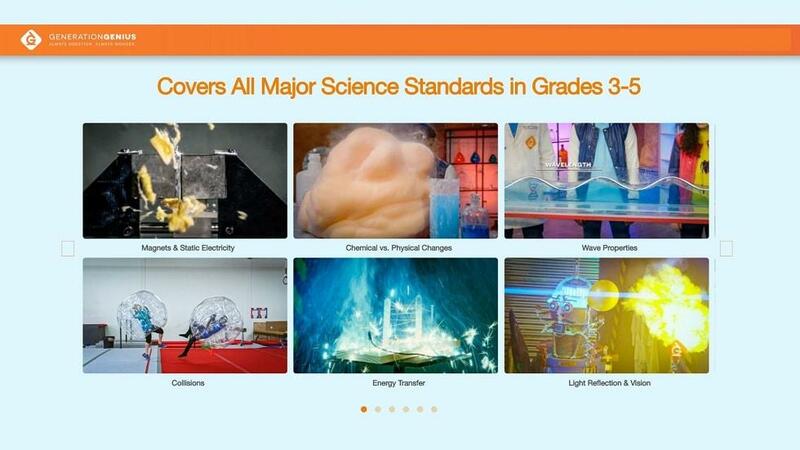 We really liked Zondle as a Game Based Learning Tool for kids which provides personalized learning features as well.